Let me confess that I am a summertime-obsessed-espadrille-wedge kind of gal. For me this kind of shoe says casual comfort without being over the top, teetering by the beach side in a 4 inch heel. I’ve always loved trying new things. 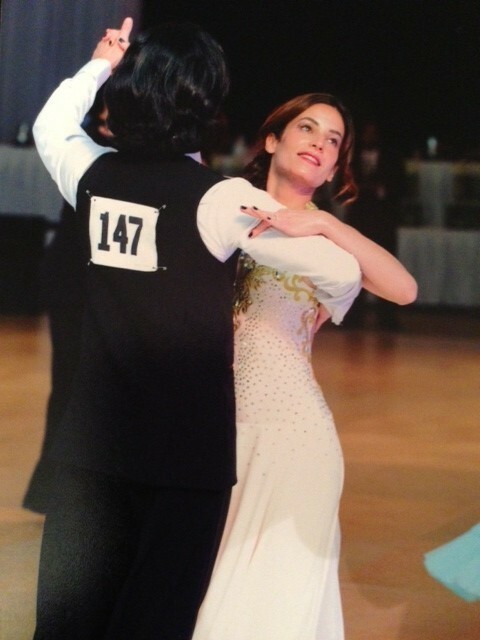 It can be as simple as taking a run on the West Side Highway or as daunting as entering a ballroom dancing competition.